AM-KO is a concerned company with delight, hard working people who understand what it takes to provide exceptional service. AM-KO is unlike all other cleaning companies. Our target market centers primarily on major commercial office facilities. 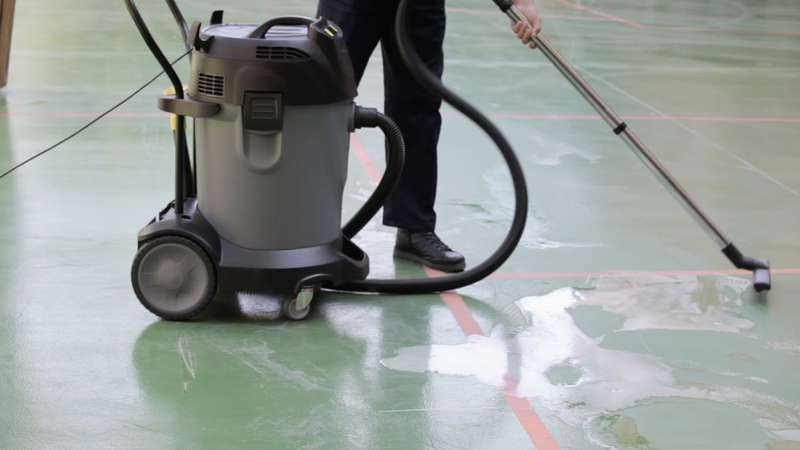 As such, we are highly specialized in the servicing needs of major organizations who require the utmost attention to detail in the upkeep of their facilities. AM-KO is flexible enough to shift with you, carrying out our custodial services in a swift and efficient manner at whatever times best suit you with the least disturbance to your tenants. Accessible responsive maintenance and curb appeal is the cornerstone to servicing the needs of property managers and owners, as well as retaining tenants. We understand the need to be ready and available to serve the needs of the property manager and tenant. The quality of maintenance can be a deciding factor for residents and users when it comes to worry-free living, and when it comes time to renew a lease or purchase a unit. Summit can provide in-house maintenance management to handle all of the needs as they arise. The professional manner in which our maintenance team conducts itself will be akin to the service level you would expect from any one of your own staff. We believe in placing your interests before our own. The quality of your environment is our number one priority,so your needs and wishes always come first. This kind of integrity assures the kind of consistent, superior service our many long-term clients have come to expect. AM-KO is a company run by and employing only hard-working., diligent people in whom you can have total trust and confidence. Earning your appreciation and loyalty is a point of pride for us. Consistent and regular communication lets us stay one step ahead, anticipating client needs and providing truly excellent service. Our management approach ensures that small problems never become big ones,and that mistakes are remedied, not repeated. The AM-KO promise is a guarantee of customer satisfaction. We operate on the theory that we’re only as good as last night’s cleaning and understand the importance of upholding our commitments and solving problems. Our promise is to make it right, no matter what it takes. AM-KO began cleaning for our company in 1994 and we quickly noticed a dramatic difference in the level of service with particular attention given to detail. I’ve been impressed from my first meeting wit executive team. My requests and concerns are always addressed immediately with the utmost professionalism. AM-KO has provided exceptional and consistent service to our 3,000,000 square foot complex, consisting of 5 campuses, since 1997. They place the quality of our environment as their number one priority and have became a valued member of our services team. Since 1987, AM-KO has cleaned virtually our entire 820,000 square foot, 12 building office park. In the years I have worked with AM-KO, we have had no problems with the type of petty theft by janitorial employees tat commonly incidents in which AM-KO employees had found wallets or made extraordinary efforts to protect tenants’ belongings. Mainstreet Real Estate Services, Inc.